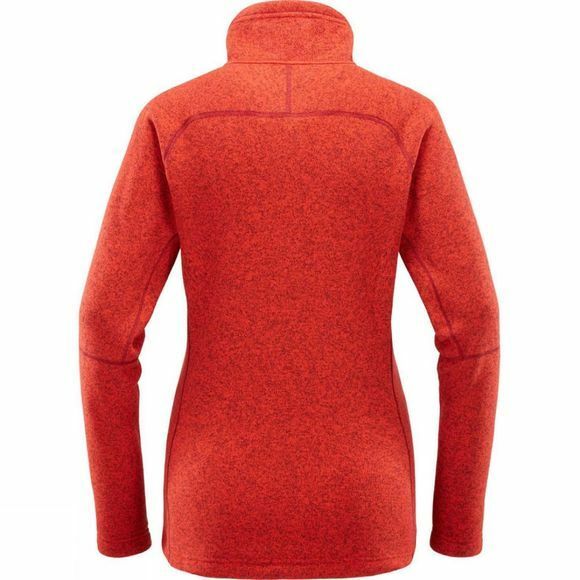 Perfect for layering, thanks to its smooth knitted face, raglan shoulders and flatlock seams. 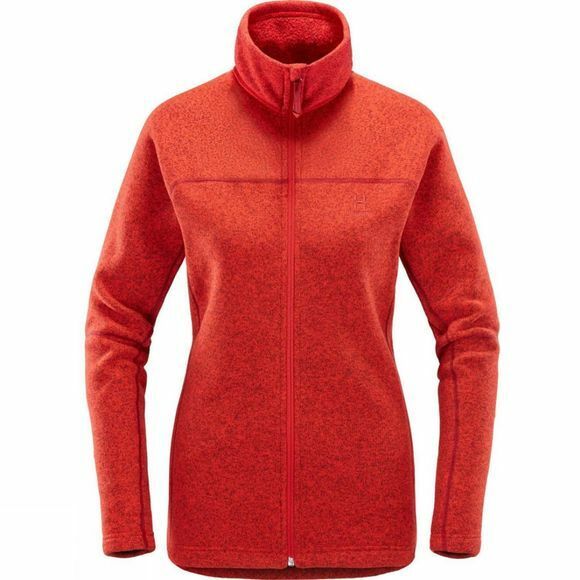 Lofty pile fleece provides excellent warmth and comfort, while the features–like the zip placket with chin guard and single-hand adjustable hem–increase wearability. Mid-mounted pockets provide easily accessible space for yHaglofs' essentials.